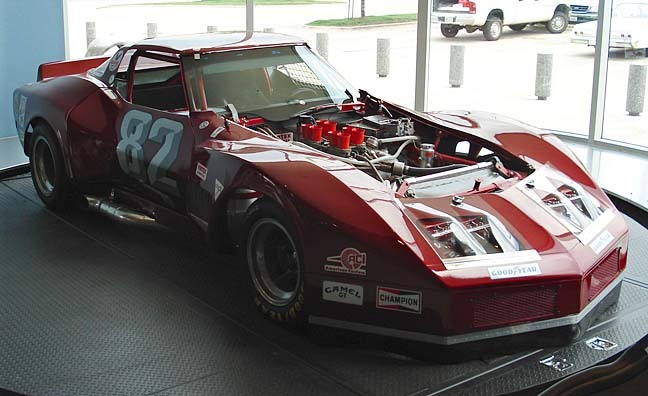 1978 Greenwood Turbo GT #002. 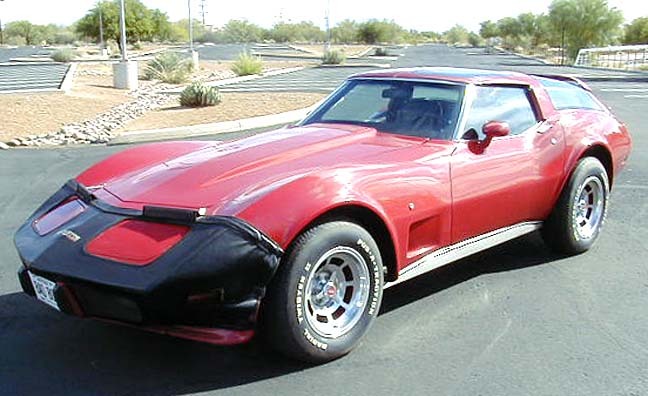 This is the second of only three Turbo GTs made by Greenwood. 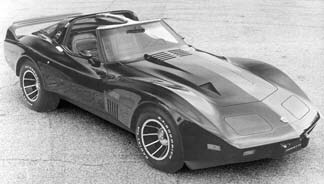 This is the car that appeared in many major Corvette magazines and books, and is the most widely publicized Corvette ever made by Greenwood. 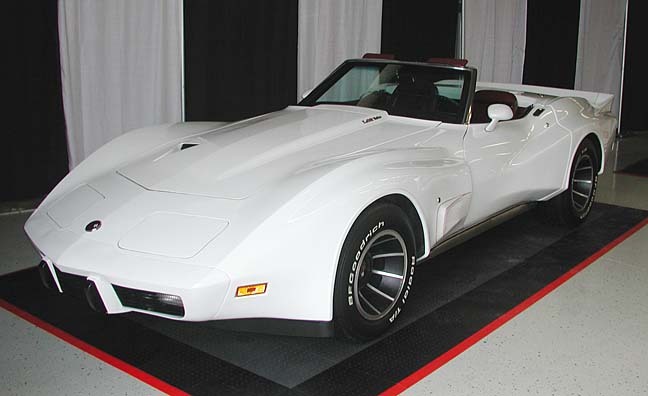 Available from the second owner, this car has been on the cover of Keepin' Track and was also selected as one of 15 Chip's Choice cars that were on special display at Corvettes at Carlisle 2004 for the Greenwood Reunion. 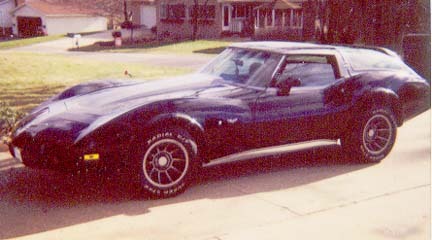 I purchased this car from the originating dealer in 1991 with only 12,500 miles on the odometer. It now has just turned 16,000. 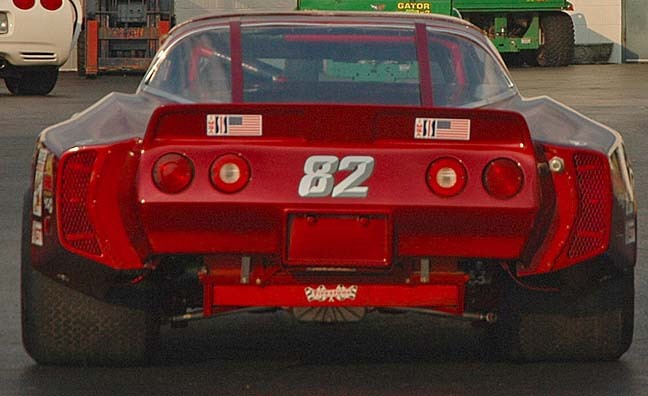 It is in excellent mechanical condition and features many performance enhancements only found on a very few of the Greenwood race cars of the era, like rear upper/lower A-arm and coilover suspension. 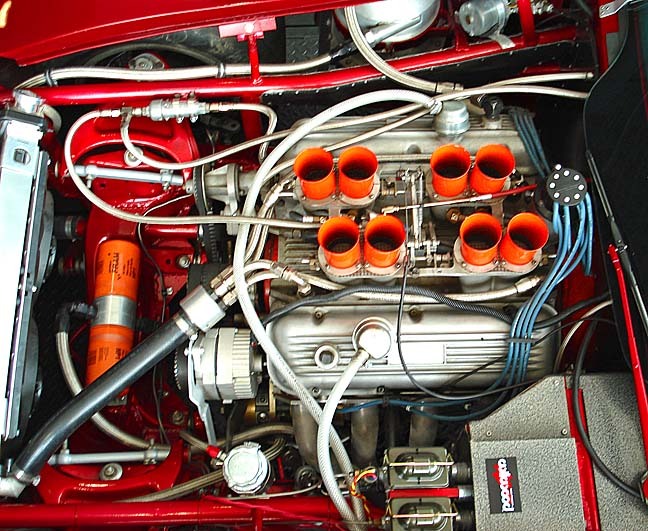 The turbocharged small block was the first of its kind, as Greenwood was a pioneer in turbocharging Corvettes. 1975 Greenwood Sebring GT #027. 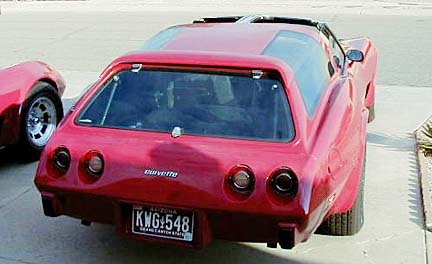 This is the only convertible Sebring GT out of 32 built by Greenwood. This car was originally built for Rick Mancuso of Lake Forest Sports Cars in Chicago. 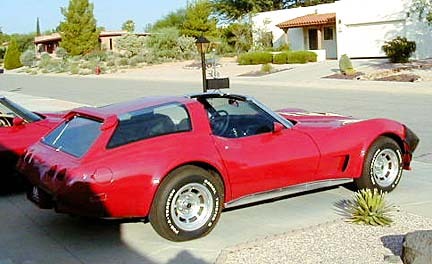 Rick commissioned John Greenwood to build a series of high performance Corvettes in the mid-'70s (the Sebring GTs) and were sold through his dealership. 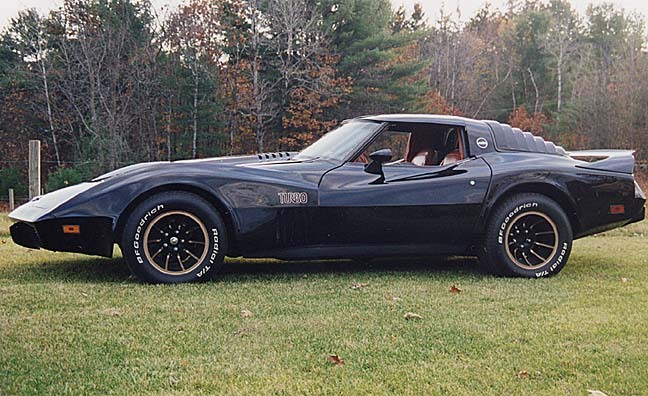 The success of this venture eventually lead to Mancuso selling the infamous Daytona and GTO line of turbocharged Corvettes also built by Greenwood. 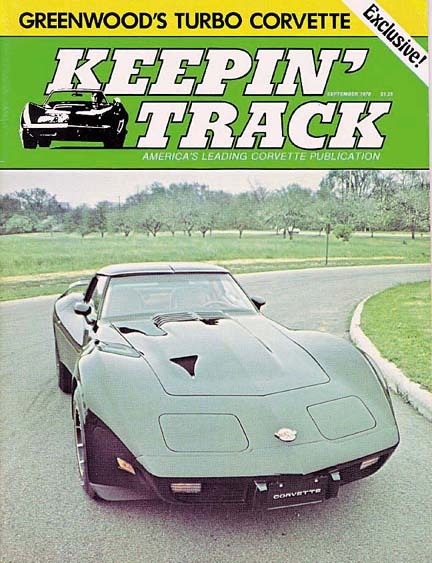 This car was the last 1975 convertible built with the ultra-rare Z07 suspension/brake option and four-speed M-21 transmission, and has every option offered by GM in 1975 (documents & tank sticker included). 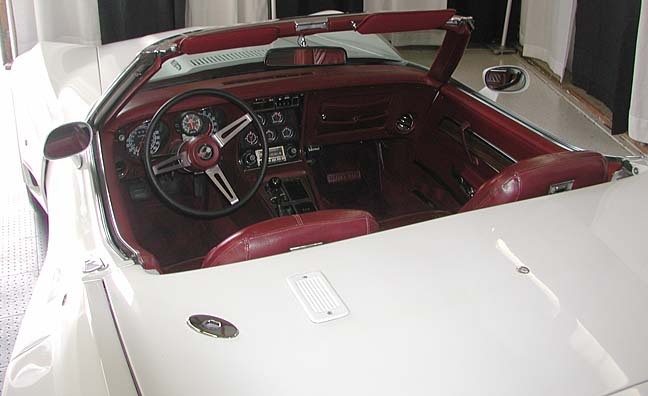 This Classic White/Dark Red interior/White top Corvette is also outfitted with a Turbo International turbocharger so the performance is outstanding - both in acceleration and in handling. Having seen only 35,000 miles in the last thirty years, this car has been babied since birth and is in perfect condition throughout. More pictures of this Sebring GT can be found in the Gallery. 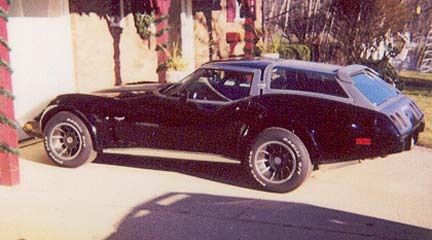 1977 Chevrolet Greenwood Sportwagon replica. It is tri-color; black with gray and silver striping (all original paint, it will probably need a new paint job - the paint is a little crackled). The body is in real good shape, but has some cracks where the body seams are. 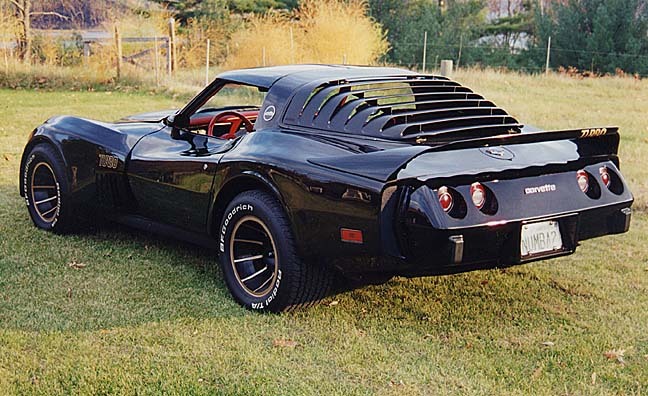 It has black interior, in real nice shape. It has an L-48 350 V8, 4bbl & dual exhaust, automatic trans, power disk brakes, power steering and power windows. 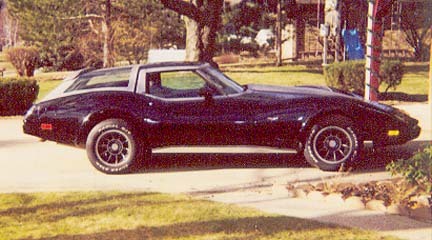 It has a radio and an 8-track deck with cassette conversion. It also has T-tops, air conditioning, tilt & telescoping steering wheel, clock and an anti-theft system. The odometer reads 93,560 (original miles). I have documentation showing only 4 owners. Asking $14,000/obo.